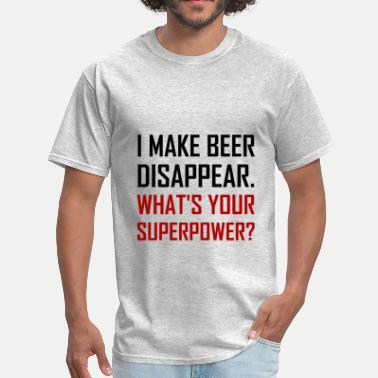 I’m a girl What’s your superpower? 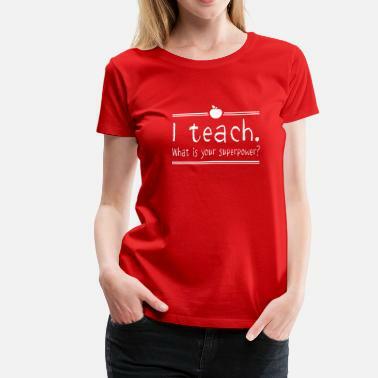 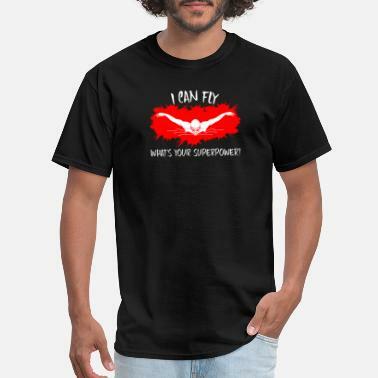 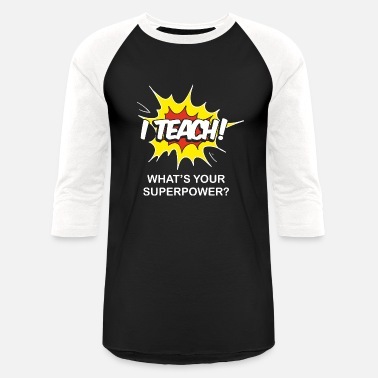 I Am A Teach What Is Your Superpower? 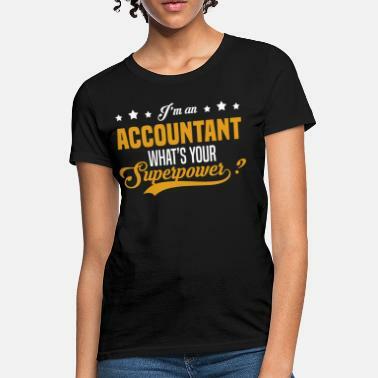 I'm an tailor what's your superpower?